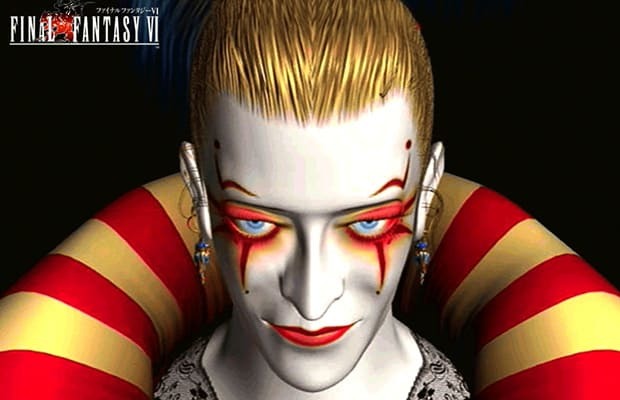 The main villain in FFVI: killed his own Emperor, slaughtered thousands, and attempted to recreate the planet in his own nihilistic image. He tends to dress like a former ren faire member who joined ICP. Naturally, he believes that life has no meaning and that human lives are pointless. He tried to enslave Terra, who turned against him. Wonder why!